I Am a God of judgement and justice, says the LORD. The evil one that has plotted against you, robbed and spoiled you, will be robbed and spoiled. Nothing that he has gained will benefit him. You will pursue the enemy that has pursued you. You will recover all and spoil his camp. For that which has been violently taken from you will not be lasting. For I will interfere with the victory dance of the enemy as I suddenly invade their camp and ruin their party. You will not be defeated but be more than a conqueror and overcomer in Me, says the LORD. Though the giant rages against you and threatens you with his huge sword, it will not harm you, says the LORD. Just as David cut off the head of the Goliath with his own sword, so shall it be with you. As you stand in Me, and trust in My mighty weapons of warfare that are unseen by the natural eye, I will cause you to prevail. You will run toward the giant and slay him and disarm him. For no weapon formed against you will prosper, because you belong to Me, and trust in that which cannot fail. You will come out ahead and become the head and not the tail. You will be the declared champion, as I bring you into the winner’s circle and raise your hand in the air for all to see and declare that you cannot be defeated. 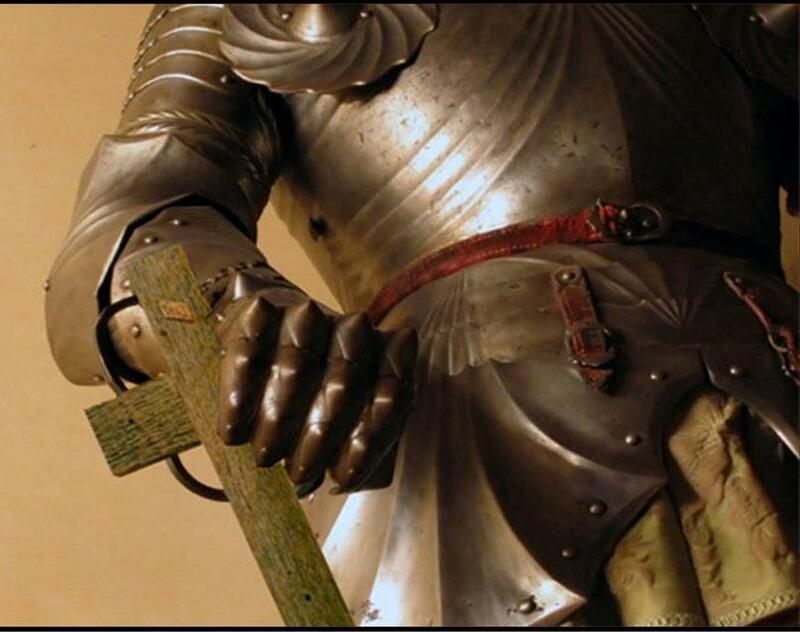 The sword of the enemy will be put on display as a trophy that benefitted you as it was turned against him and destroyed him, says the LORD. Thank you Lord I need your help. Amen and amen! Thank You Jesus! I’m so excited! The great JUDGE, You are respecter of no man.